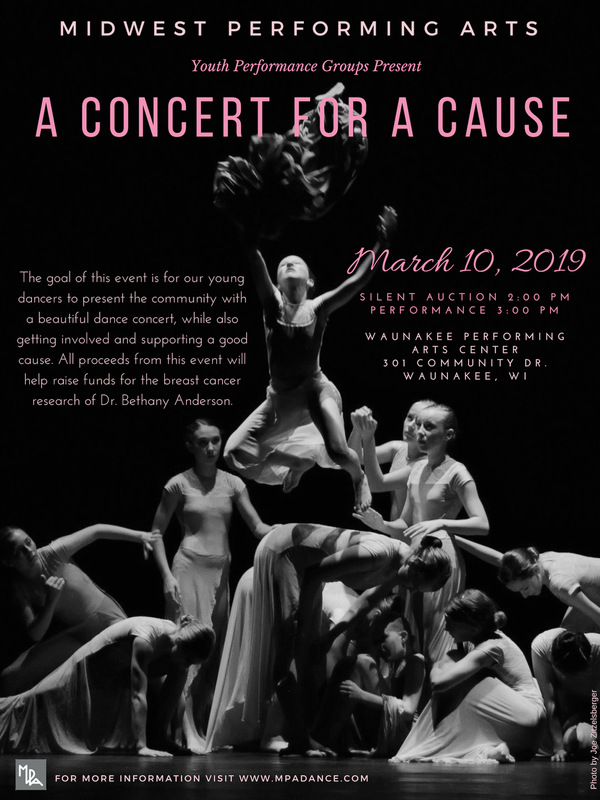 Concert for a Cause will be held on Sunday, March 10, 2019 with a Silent Auction at 2:00 PM and Performance at 3:00 pm at the Waunakee High School Performing Arts Center. This year our Concert for a Cause event will helpraise funds for the breast cancer research of Dr. Bethany Anderson. 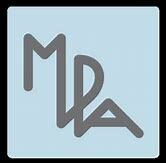 Dr. Anderson is an Associate Professor at the University of Wisconsin’s Department of Human Oncology. In her work as a radiation oncology physician, she cares for hundreds of women each year who are affected by breast cancer. Traditional courses of radiation therapy require daily treatments for 5-6 weeks, and radiation can affect healthy cells in the treatment area. Dr. Anderson’s research mission, therefore, is to make radiation therapy for breast cancer an easier and more successful journey for women in the future. This includes improving methods for shorter and more targeted breast radiation, such as brachytherapy and ViewRay. She also studies methods for reducing side effects of treatment, such as shorter courses of radiation therapy given to the whole breast, or to the chest wall for women who undergo mastectomy. Many of her research studies are designed to move the field forward by learning from the experiences of women who have undergone cancer treatment.